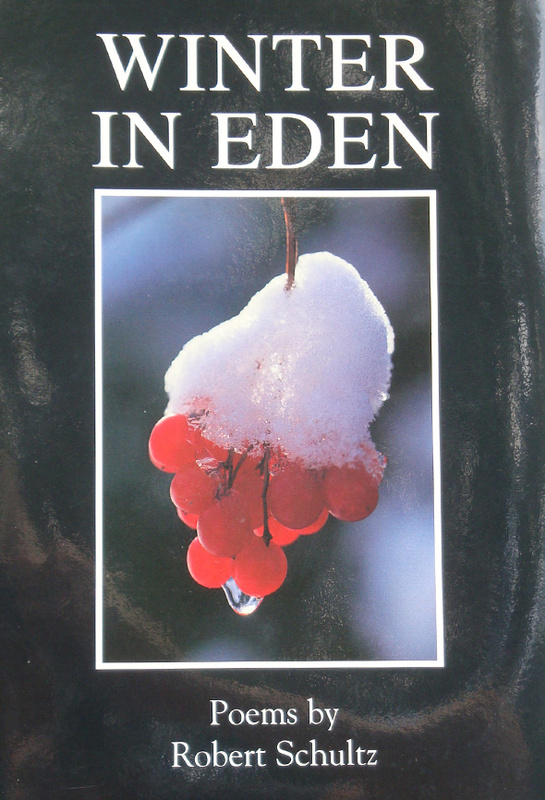 The voice in Robert Schultz’s Winter in Eden is so accomplished, so mature, we feel we have always known the poems, even as we are surprised by their new idiom, and visionary eloquence." 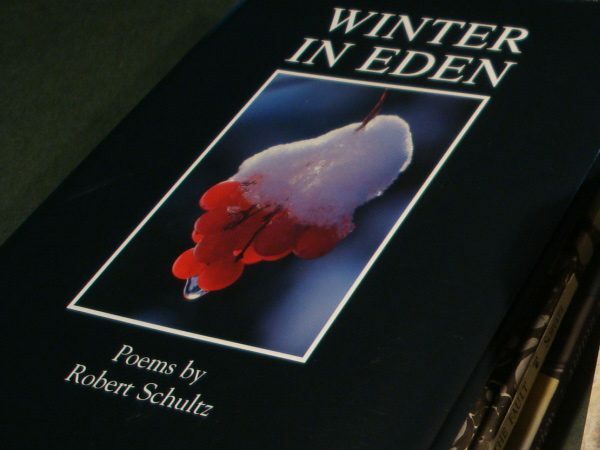 Robert Schultz’s first full-length collection of poems, Winter in Eden, was the inaugural selection for the Loess Hills Poetry Series. 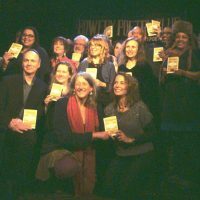 This is a book of postlapsarian realities shot through with illuminated moments, in which human connection cuts a path through winter. “Acres of snow / Reach every way. Sunlight fills the blinding page. / He has come out here to read what it says, and he thinks he knows. / He walks back home and remembers everything; / Everything holds in his icy mirror. 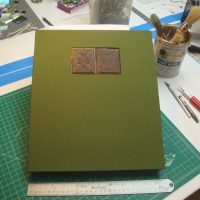 When words arrive / He chooses those which fabricate nothing, take nothing away. / I read the words on the snowy page and they stick like burrs. / They name the terror and make it flower. We stand together” (“In a Field of Weeds”). 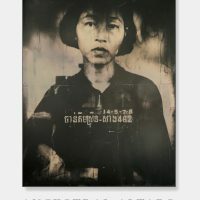 A poetry of anguish and eros--each tuned to excruciating precision by a poet whose ear is exquisite, whose eye is unflinching, whose heart and mind are always at risk. 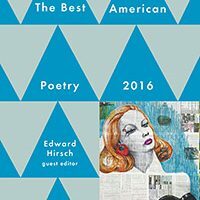 The poems, generous and rich in their details, resonate in the mind long after each reading. 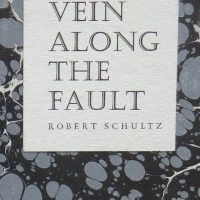 Robert Schultz is a scrupulous craftsman and a poet of subtle effects. His wintry landscapes are stripped to their bare essentials, and for this poet, where landscapes are, morality is not far behind.